Sundeep Kishan's "C/o Surya" Telugu Movie First Look Poster| #SundeepKishan | #Mehreen | #Suseenthiran , #CareOfSurya movie ft. Sundeep Kishan and Mehreen/Mehrene. Directed by Suseenthiran and Music by D Imman. Produced by Chakri Chigurupati. 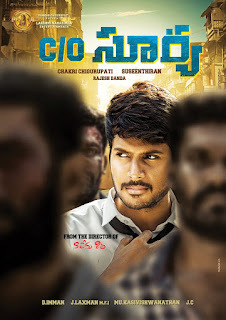 Sandeep Kisan's C/o Surya tollywood cinema pre/first/second look Wallpapers/stills/images in HD/HQ. 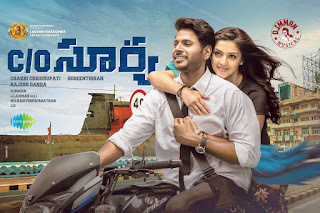 Sandip/Sundip Kishan upcoming film Care of Suriya pictures gallery.